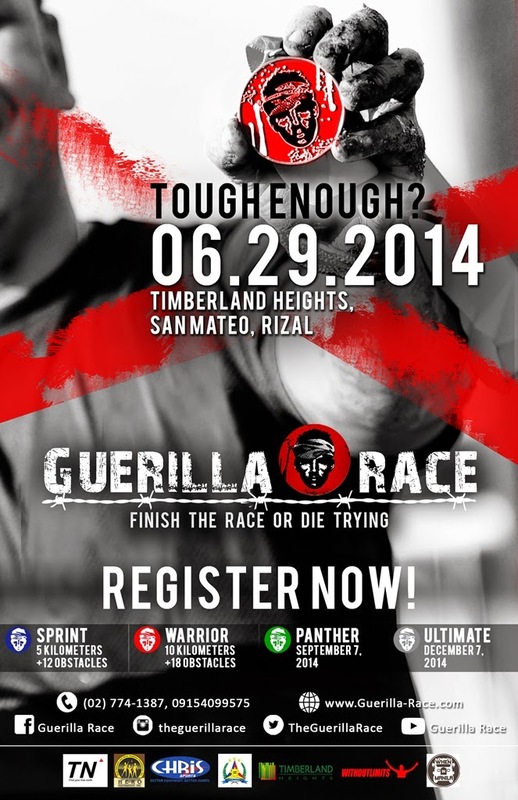 TrueNorth Guerilla Race®Series is the first obstacle-driven race series of its kind in the Philippines. 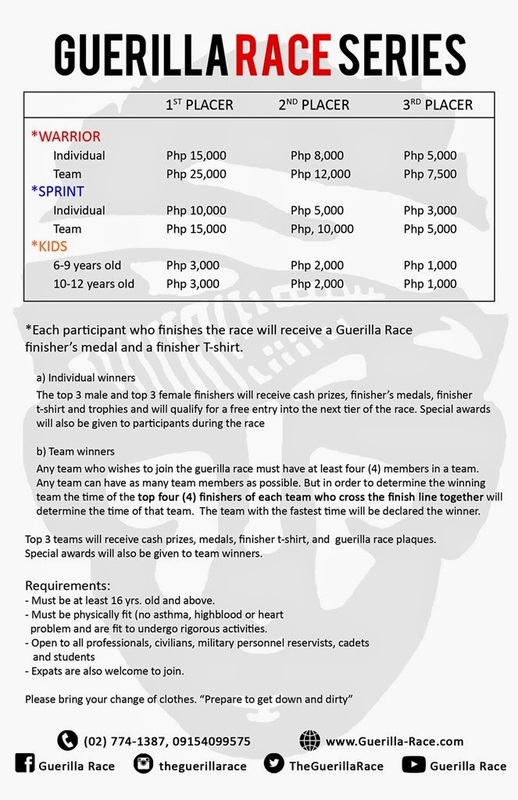 Skillfully developed by a Philippine Army scout ranger, the Guerilla Race® Series is meant to test the Guerilla Racers’® limits in terms of endurance of body, presence of mind and resilience of spirit. 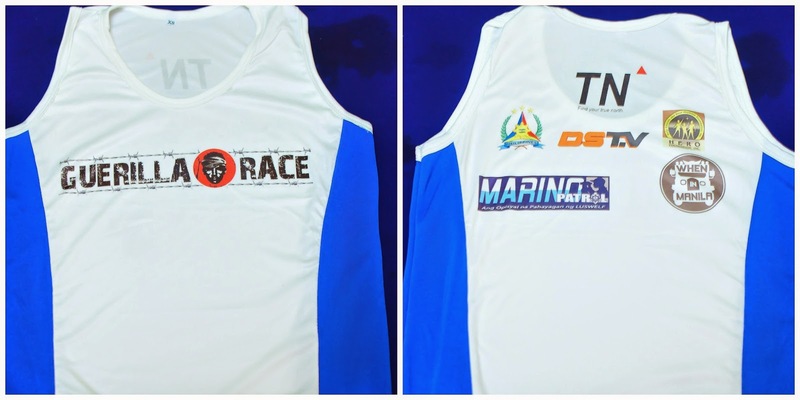 Team Category (for Sprint and Warrior only) iscomposed of 4 or more members. The fastest 4 members must finish together. In addition, the participants will be divided to competitive and non-competitive waves. Competitive runners must finish all obstacles or be disqualified. Non-competitive runners may not finish an obstacle but they will be penalized with at least 30 burpees. Scout Rangers will serve as your marshals so you can't excuse yourself out of this challenge. 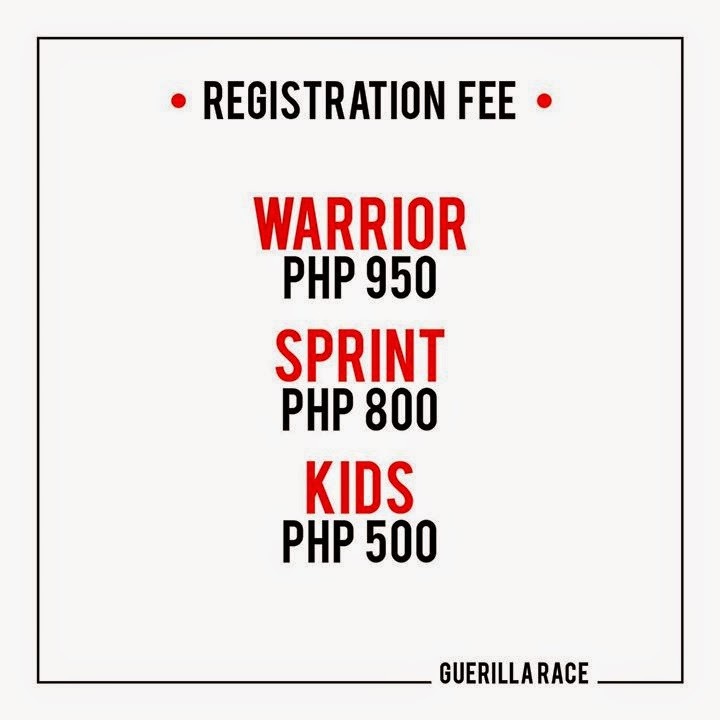 For more rules, clarifications and other information, check http://guerilla-race.com/ and their facebook page.